Microsoft has undoubtedly been working on the next version of HoloLens, the company’s AR headset, but now we know a little more about what’s going into the next iteration: a Microsoft-built custom AI chip designed to carry out low-latency computer vision tasks. 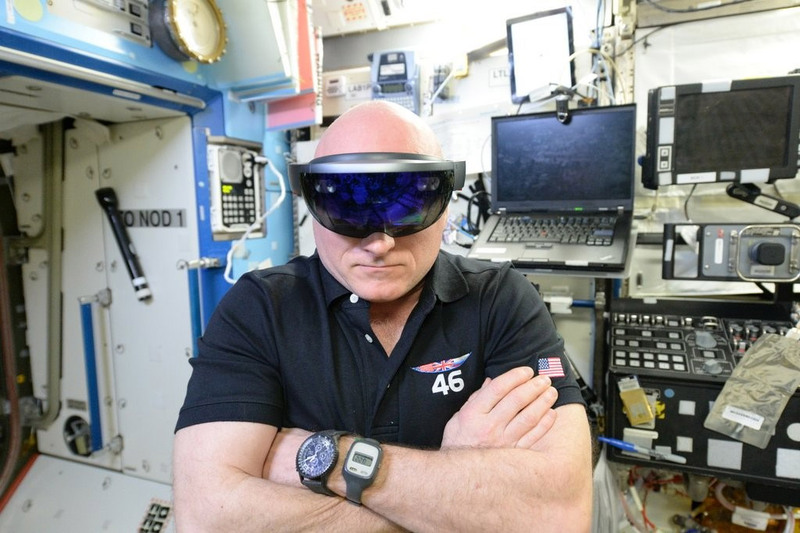 Taking the stage yesterday at the Computer Vision and Pattern Recognition conference (CVPR) 2017, Microsoft’s VP of Artificial Intelligence and Research Harry Shum announced that the next version of HoloLens will contain a new Holographic Processing Unit (HPU), the custom processor tasked with handling all information coming from the headset’s on-board sensors. 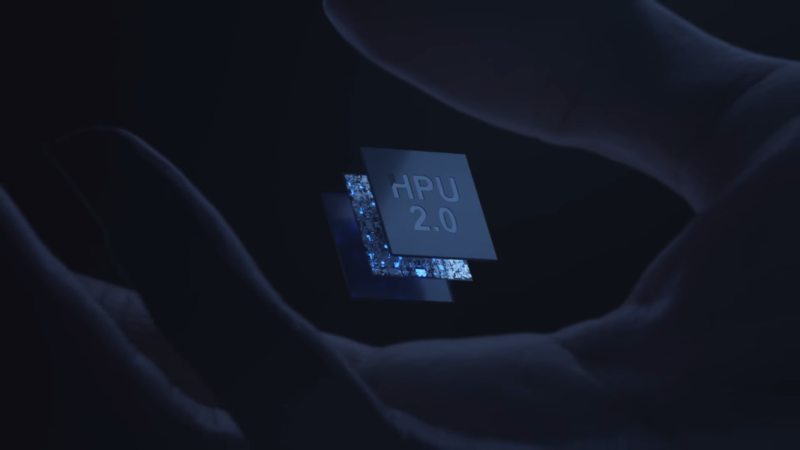 Revealed in a blogpost by HoloLens’ Director of Science Marc Pollefeys, a newer version of the headset will incorporate an “AI coprocessor”—a custom chip built expressly for machine learning that implements deep neural networks (DNNs) on the device itself. 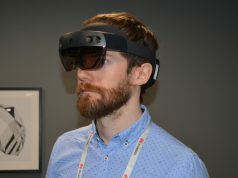 Using a first-gen HoloLens hooked up to a PC containing the new AI coprocessor, Microsoft showed 3 complex hand-tracking models running contemporaneously. 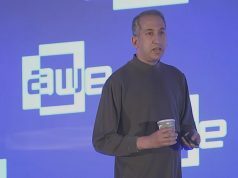 As reported by Bloomberg, Microsoft says this the AI-capable chip is the first of its kind designed for a mobile device, one that’s light, energy efficient, and can carry out the real-time AI processing on-board instead of sending data to the cloud. This is to ensure minimum possible latency in computer vision tasks like hand tracking, object and voice recognition. 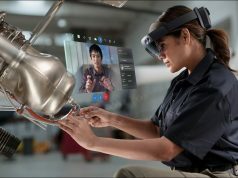 There’s no official word from Microsoft on when to expect the second iteration of HoloLens, although the Verge contends its due out sometime in 2019.